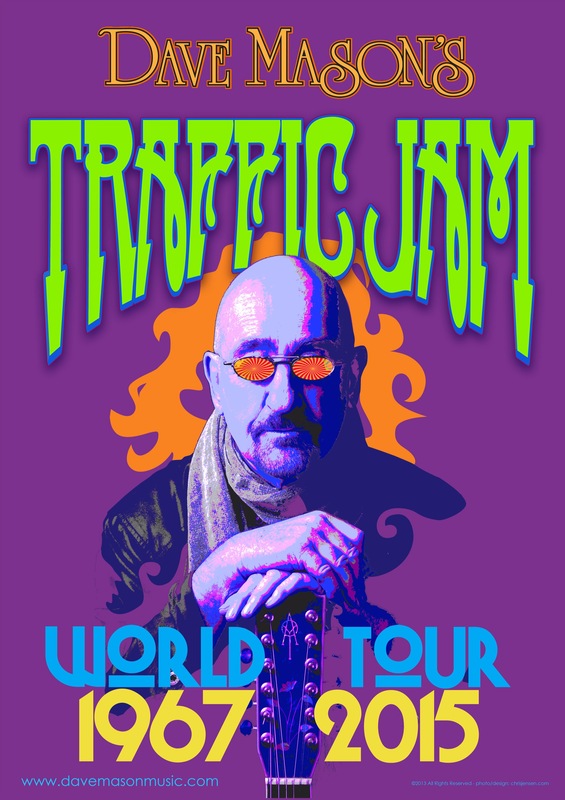 Dave Mason’s Traffic Jam is coming to the Coach House on Saturday, April 11, to take audiences on a walk through some of the greatest days of rock history with the Rock and Roll Hall of Famer and co-founder of the legendary band Traffic. Along with songs from Traffic—founded with Steve Winwood in 1967—Mason will also share stories, personal photos and songs of other artists featuring his guitar work. One of Mason’s favorites, featured at nearly all of his live shows, is Jimi Hendrix’s “All Along the Watchtower.” Mason’s stories include tales from his illustrious career which has also included work with many of rock and roll’s elite—Eric Clapton, Stevie Wonder, Graham Nash, Stephen Stills, Leon Russell, Fleetwood Mac, to name a few. 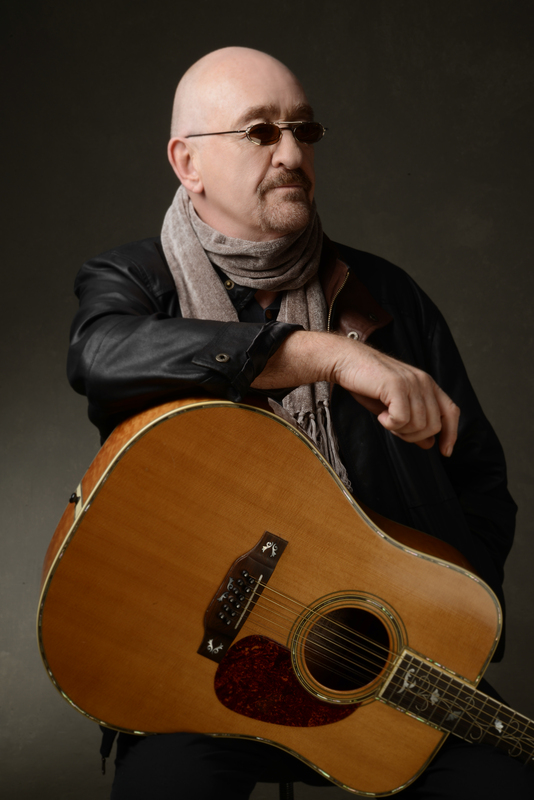 The Dave Mason VIP Experience will offer a limited number of fans a special pre-show encounter with Mason beginning at 5 p.m. The VIP Experience includes a meet and greet and photo taken with Mason, attendance at the sound check, an exclusive tour VIP laminate pass, a personalized autographed photo of Mason, an official tour book and a tour merchandise item. General admission tickets $55 and $125 for the VIP Experience. (VIP ticket does not include general admission to the show.) Doors open at 6 p.m. (5 p.m. for VIPs) and show starts at 9 p.m. 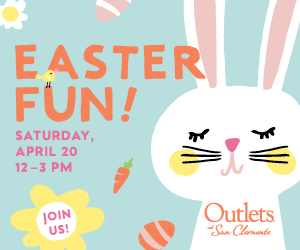 The Coach House is located at 33157 Camino Capistrano in San Juan Capistrano. 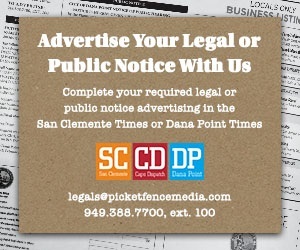 For tickets and more information, call 949.496.8930 or visit www.thecoachhouse.com.